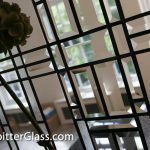 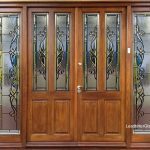 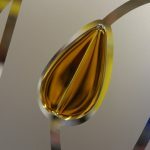 All of these Sandblasted Glass patterns can be used to create matching fanlights above the door or glass panels beside the door. 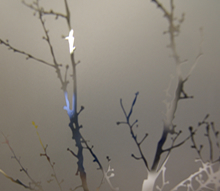 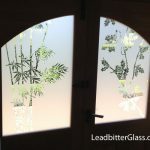 We can create all etched glass designs directly onto Satin Glass which gives the perfect privacy level for bathrooms, en-suites and toilet rooms. 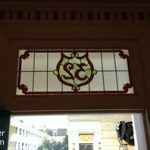 House numbers can also be added to door and fanlight glass.